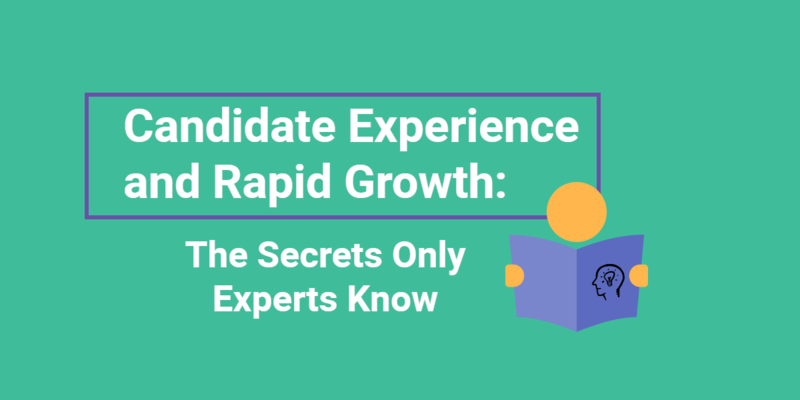 Just the other day, Spark Hire talked about what candidate experience is and why it is so important for your company to focus on. 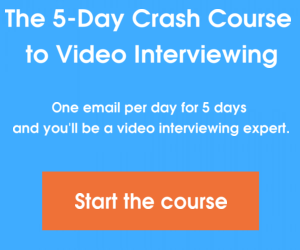 Now that you know what it is, do you know how to create a great candidate experience? Thankfully, you are already on the right track by knowing what it is. Companies that are completely unaware of what the candidate experience entails can’t really work towards creating a great one. Fortunately though, creating a great candidate experience isn’t very difficult. All it takes is some attention to detail and the desire to create a great candidate experience. 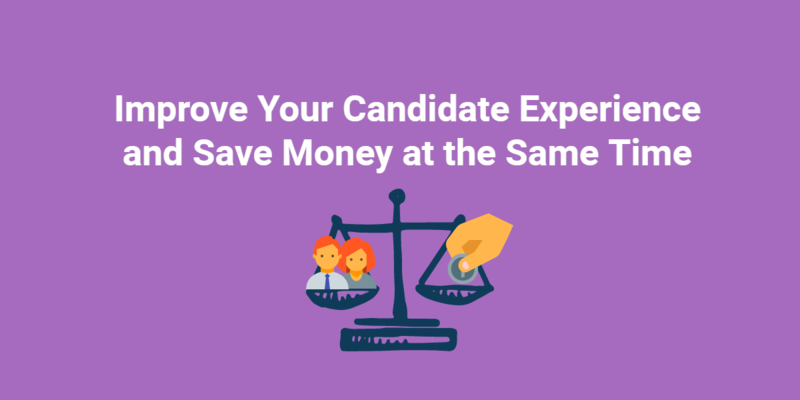 Let’s take a look at some of the ways you can work towards creating a great candidate experience for your candidates. If you can recall the previous blog we posted, the candidate experience starts from when a candidate sees your company website all the way to their training for the new job. So let’s see how your company can be sure it is being portrayed in good light and your candidates are walking away with a positive opinion. It’s come up before on this blog, and it’s sure to come up again in the future. Maximizing your job description is the one of the first steps in creating a good candidate experience. A poor job description will send top talent somewhere else. Your job description is generally the first thing job seekers see of your company. Whether it be on your own company website or through a job board, you need to be sure your job description is clear and concise. State what skills are needed, what the job entails and what is expected out of your ideal job seeker. If you have an online application that candidates must complete before being considered for the position, then you should definitely test out the process. A difficult or lengthy application process stresses job seekers out and, at times, drives them away. Have you ever gone to a company website to look for their open positions and found it exceedingly difficult? Have someone you know test out the process as if they were a job seeker looking to apply for your open position. Have them go to your website, locate the job section, find the specific job they want and fill out the application. Ask them how their experience was? Was it easy or difficult to find the actual job post? Was the site confusing or slow? In a recent post, Spark Hire discussed how a slow website is terrible news for your candidate experience. Ask this person how the application experience was and make changes where they are needed. Next, you have to think about how these candidates are being treated throughout the hiring process. If you work for a big company and all hiring is done through HR, then you need to be sure you have human resources professionals that like what they do and are portraying the company in a good light. This seems very obvious, but it’s very easy to do the opposite. You want to be sure that the people contacting your candidates are enthusiastic and positive about what they are doing. If an employer contacts a job seeker and it sounds like they are disinterested and simply contacting them because it is their job to do so, then it’s likely the job seeker will catch on. They may think, “Why is this employer so short? Do they dislike their job? Is this a good company to work for?” Questions like this shouldn’t come up in the hiring process from a candidate, but if they do it might not be so great for your company or your candidate experience. Perhaps the most frustrating thing for job seekers in the hiring process is when employers do not follow through with what they said they were going to do. Spark Hire has touched on this before, so it is definitely important to note. If you, or your hiring managers, give the candidate a timeline then it’s imperative that they stick to it. For instance, if you tell a candidate that you will get back to them in a day or two, then do it. Making promises, or statements, that aren’t true leaves a bad taste in a job seeker’s mouth. This is even more important when you tell them when you think you will be coming to a decision. If you tell a candidate, “We will be making a decision by the end of the week” and they never heard from you until two weeks have passed, that’s a terrible candidate experience! If you don’t know the timeline, then don’t give one. Telling a candidate one thing and doing another is bad for your company. As you can see, creating a great candidate experience isn’t particularly difficult. It does, however, take some effort on your or your company’s part. You can certainly ignore these things and still hire some good talent, but chances are that the top talent will recognize their poor candidate experience and take their talent somewhere else. How does your company create a great candidate experience? Is it something that you focus on? Share with us in the comments section below!